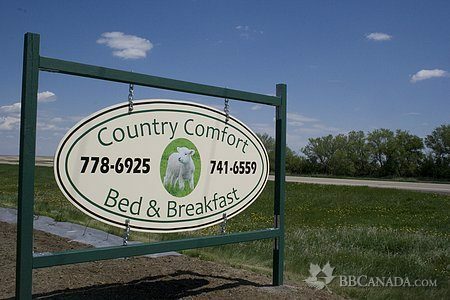 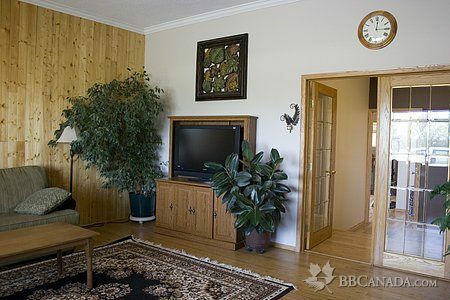 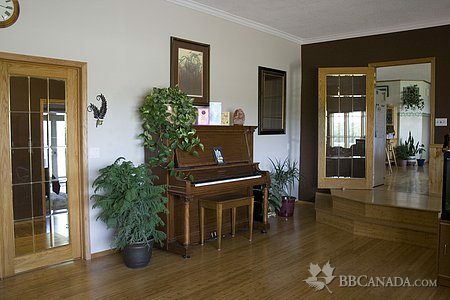 We offer a friendly, affordable, yet elegant country getaway in the rural farmland of southwest Saskatchewan. 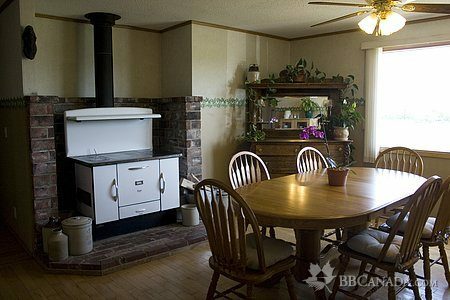 Bring the kids for a memorable experience feeding chickens, cows and lambs, or gathering eggs in the henhouse! 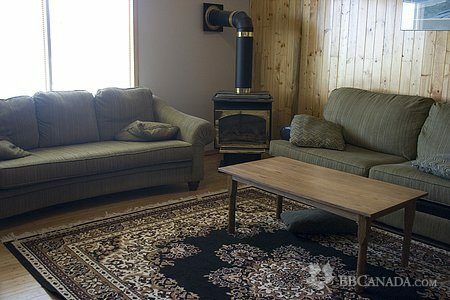 Seasonal Information : open year round, Hunters welcome!